On 5 – 6 September 2015 the second edition of European Rover Challenge – the biggest space and robotics open air event in Europe, took place near the Regional Science-Technology Centre (RCNT) located in Chęciny, Poland. The event comprised two parts i.e. the rover challenge that took place on the special track pretending to be a Martian ground on which rovers coming from all over the world were competing. The second part called “Science-Technology Exhibition”, brought different space professionals and enthusiasts who popularize science and new technology to people of all ages. Austrian Space Forum (OeWF) had to be a part of this prominent event as the STEM concept is part of its philosophy. 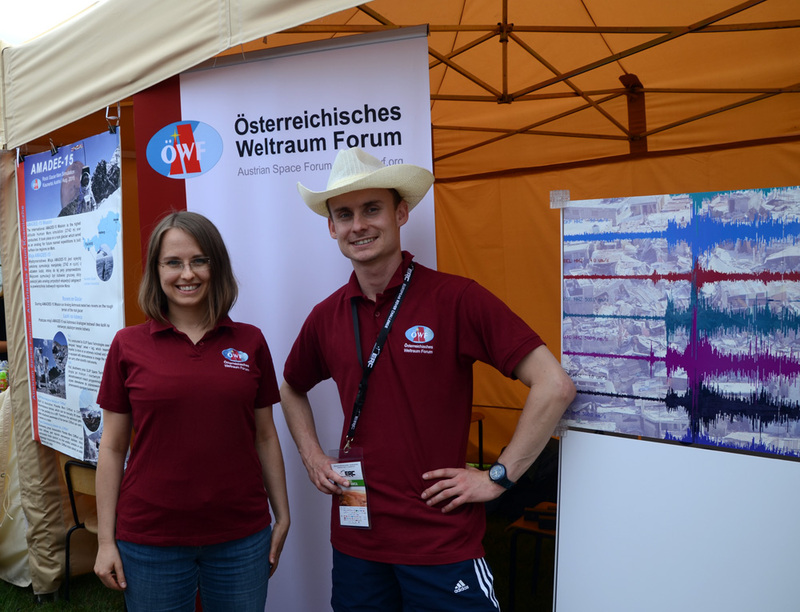 The Forum was this year represented by its Polish members Michal Czapski and Ania Losiak. 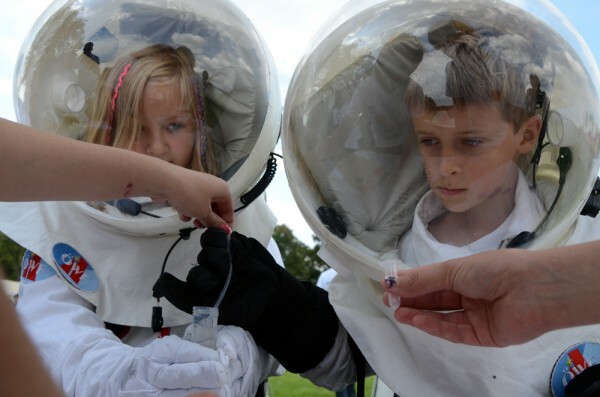 The idea was to promote human space exploration by engaging the young and the older. 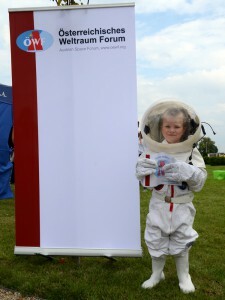 With help of the analog astronaut kit similar to the one used by the Mars Society they decided not only to let children have nice space selfies but also have them go through a simple obstacle course, which was to test their mobility in the suit. At the end of the course a simple chemical experiment was to be conducted (pH analysis of an unknown substance), all done fully geared. Once accomplished, children got a special astronaut certificate and a piece of “Mars” (good to eat after that challenging task). The obstacle course was extremely popular and sometimes even grown-ups decided to take part in it, which was always I good start to a discussion about space simulations and why what looks like lots of fun already gives us a lot insight into the simplest challenges during the mission to another planet. Michal and Ania also prepared a poster on the recent AMADEE-15 mission, focusing more on the topic of the event i.e. rovers. Cliffbot or Puli were interesting examples of different complexity rovers that actually can really help astronauts in their first mission on the Red Planet. Speaking of the astronauts, one of the biggest events during the ERC was a lecture given by the last astronaut on the Moon, Harrison Schmidt. Not only the locals could greet a real astronaut but also learn about the Apollo 17 mission. One can guess that most of us heard about the first mission to the Moon but rarely we heard about the last one. Dr. Harrison Schmidt is a geologist and told the audience about his 4 km (!!!) trip on a rover to collect a sample from a certain rock, which couldn’t had been approached by the lander. 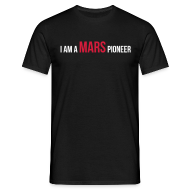 Another big attraction of the event was a virtual interview with Andy Weir, a household name in the space community, thanks to his page turner “The Martian”. 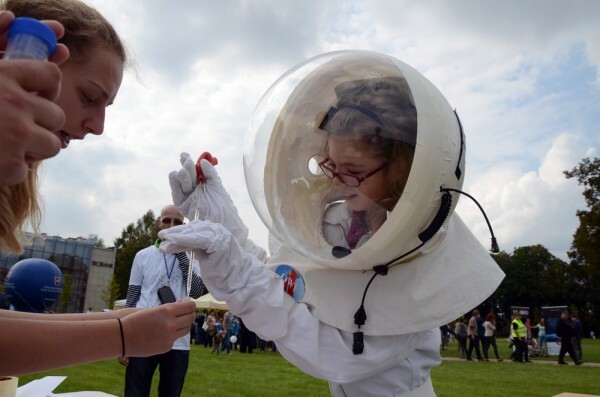 The event also hold a rocket launch organized by Polish Rocketry Society, which wowed especially the younger crowd. The event ended with the award ceremony. 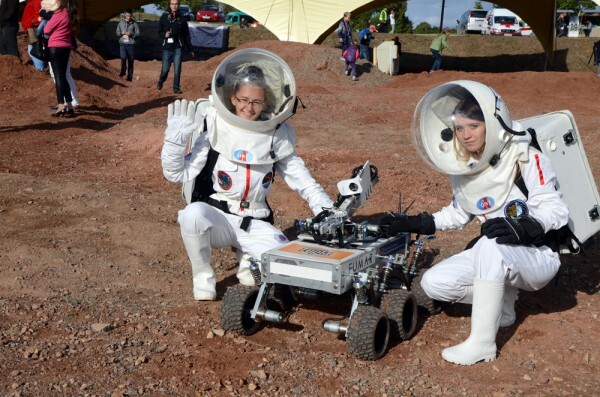 Congratulations to the Canadian team from the University of Saskatchewan for the winning rover and to all the teams for doing their best at the competition. Internships 2015: Meet the new Intern!